There are a billion and one posts on Google for how to look after your curly hair but honestly, they can be so time-consuming and expensive. This is why some people chose to straighten or relax their hair, or invest in the convenience of wig or braids. Naturally curly hair can be a struggle to maintain. I used to envy my naturally straight-haired peers when I saw how easy and effortless their hair routines were in comparison with the curly hair routines on YouTube or Pinterest. That was until I created my own way of doing things in a much more affordable and time efficient manner. So this is my Cheat Guide for getting perfect long curly hair with minimal effort. Scalp massages are the free foolproof way to guaranteed hair growth. When you massage your scalp, it immediately increases blood flow and to the scalp and the hair follicles, which ultimately increases hair growth by removing excess sebum or dead skin that may be clogging your follicles. It also helps to strengthen the hair from the roots, as your hairs natural oils will travel further down the hair shaft. There are so many vitamins that promise you fast hair growth, some of them are duds and not everything will work for every person, but this will. To do this, I rub my scalp gently with both hands in a circular motion daily for 30 minutes. I tend to do this while sat in front of the TV and the time passes really quickly. If you want to really enhance the power of this method, you could also massage your hair with oil, which can really people with a dry or itchy scalp. If you relate to the picture above on a spiritual level, this is the best tip to help turn your life around. Start co-washing, you might think it will be more expensive, but consistently using a cheaper conditioner, will help you to keep your hair beautiful and moisturised. Now I honestly do NOT care what conditioner I use. I’ve used expensive products and inexpensive products but personally, it tends to be quantity over quality. Every single day, I put conditioner in my hair in the shower. I take a handful of conditioner and then run the product through my hair, from my scalp to the ends. This is super easy because it helps me with ensuring my hair is moisturised and gives me a chance to give it a quick detangle with my wide tooth shower comb, before I get ready for my day and let my hair air dry. If I’m in a rush, I’ll blast it with my hairdryer and diffuser. I buy a massive 1 litre bottle of conditioner from TK Maxx, or even the Poundshop, some people might find this crazy because everyone uses Shea Moisture or Cantu, but it really works. While these are amazing brands, I personally don’t feel its value for money and I can find similar results from cheaper. Detangling is critical step, if you mess this up you will be left with a lot less hair on your head. I suggest you should always start by dampening your hair with water/ a detangling spray and then sectioning your hair while detangling, as smaller sections make it easier to handle, all curly hair is prone knots and tangles. Detangle from the bottom up, if you comb from the roots you will be causing more knots and breakage so starting from the ends is a lot better for your curls. I highly recommend finger detangling on wet or damp hair as this reduces breakage and helps to define curls. Alternatives for this include a Denman brush, which is great for clumping the curls together, and a wide tooth comb. When picking a wide tooth comb, look for wooden ones or combs with rounded teeth as sharp teeth can create more tangles and cause split ends. This is often seen as the most difficult part of caring for curly hair, but really it’s an opportunity to get creative. I love doing other people’s hair and I offer out my hairdressing skills to people at my university. It’s so important to style your hair, but I always struggle with figuring out how to style it. I tend to like just wearing my hair out, it’s an easy hairstyle that requires minimal effort, however, this isn’t for everyone, so here are some tips on styling your hair (further inspiration can be found on Pinterest). There are two stages of styling your hair; overnight styling and daytime styling. I will start with overnight styling. Daytime – Now when it comes to daytime hair, I am definitely lazy and tend to just wear my hair out but I’m trying to change it up and I find some great hair inspiration on Pinterest. For example posts like this give me different ideas for the day which are quick and simple to do. I especially love styles that are deceiving and make my hair look thicker and longer. I love doing my hair. Here are some of the ways I cheat doing my hair. – The Ponytail Trick: First, section off hair and create a pony right in the back of your head. Make sure this section has a bit more hair. Next, take the rest of your hair and put it into a lower pony right underneath the other one and cover it with the hair of the first tail. 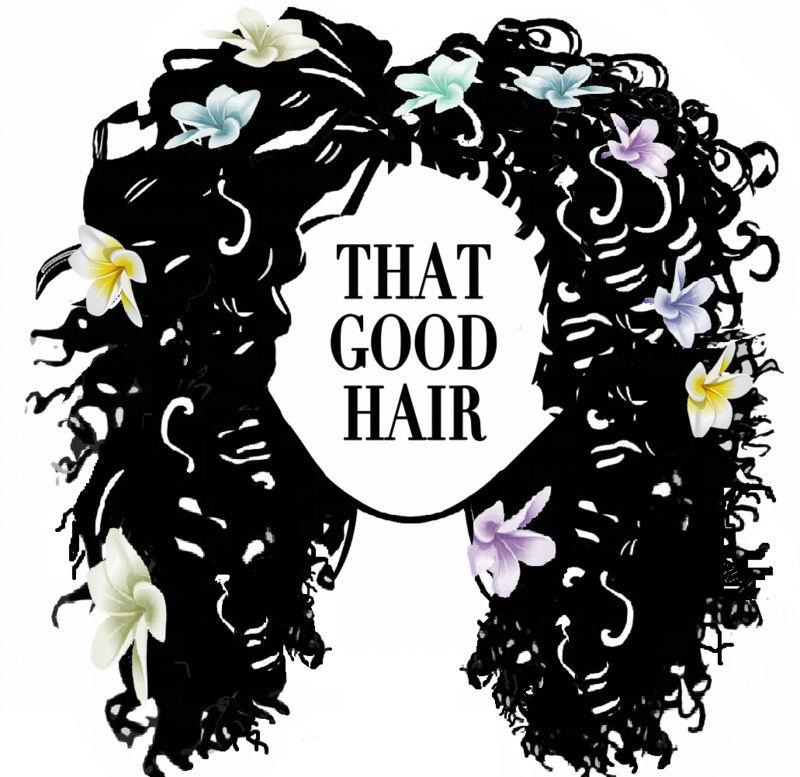 Your hair will look a lot longer and can help counteract shrinkage. – Half Up, Half Down: For medium length hair, this look is great for making your hair look like it has more length. Just section off two pieces of hair and ponytail the top half by the crown of the head for a chic look. I like to customise this look by making the top half a bun or a plait or twists. It’s your hair so just have fun. I hope that you enjoy this guide and that it can help make managing your curls a breeze. Try these steps and be consistent if you want results; leave me a like and comment below so I know how you find them and let me know your cheats to getting perfect hair easily.